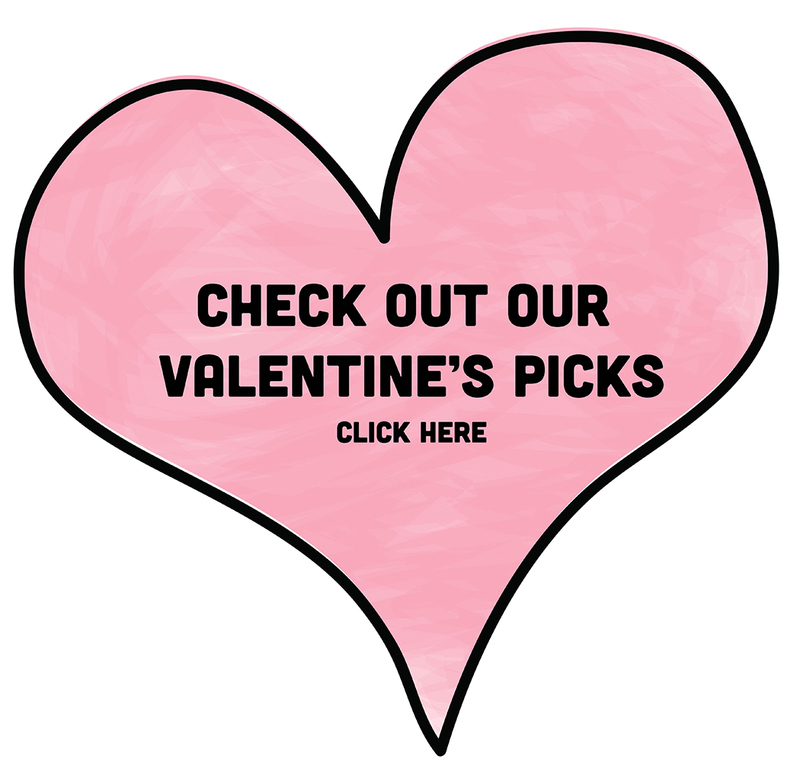 We love Valentine’s Day at Western Chief. While there might be one very special person in your life, there’s definitely lot’s of people you could love on a little extra. So whether you’re hitting the town with your honey for a fancy 6 course meal, or kicking it at home in your jammies with a point of ice cream, spread the LOVE on February 14th. 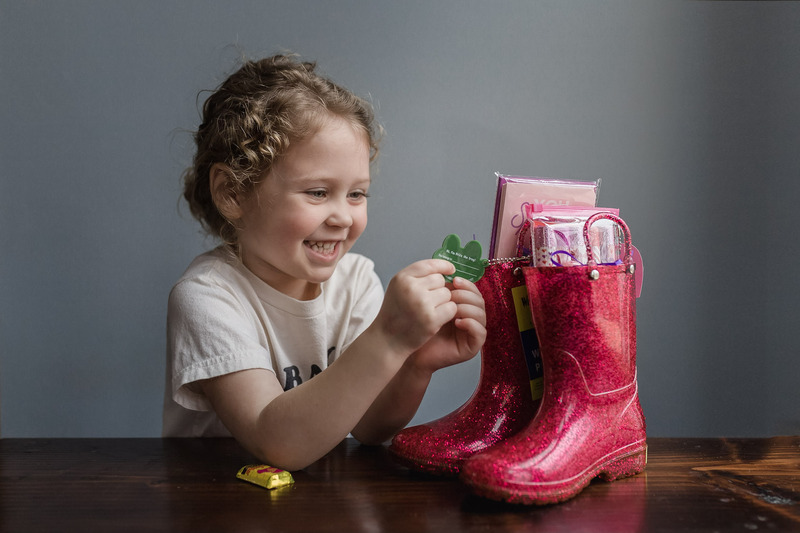 For this special day, we’re showing a fun gift you can put together for a friend or a special someone. 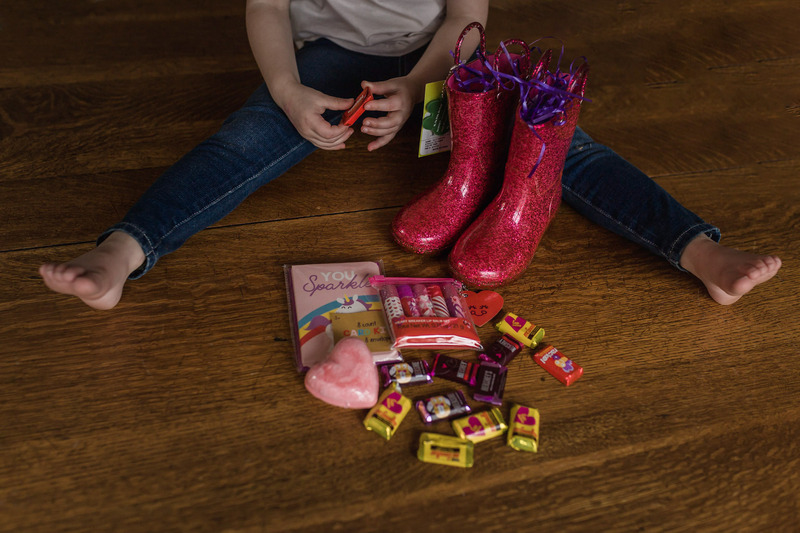 It’s the Valentine’s Boot! 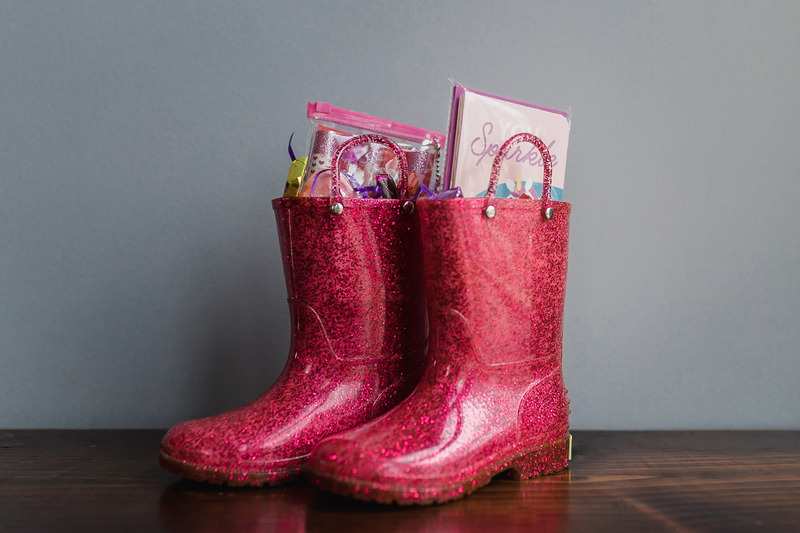 This gift can be customized to fit the person you’re sharing it with and we have lot’s of fun rain boots to choose from. 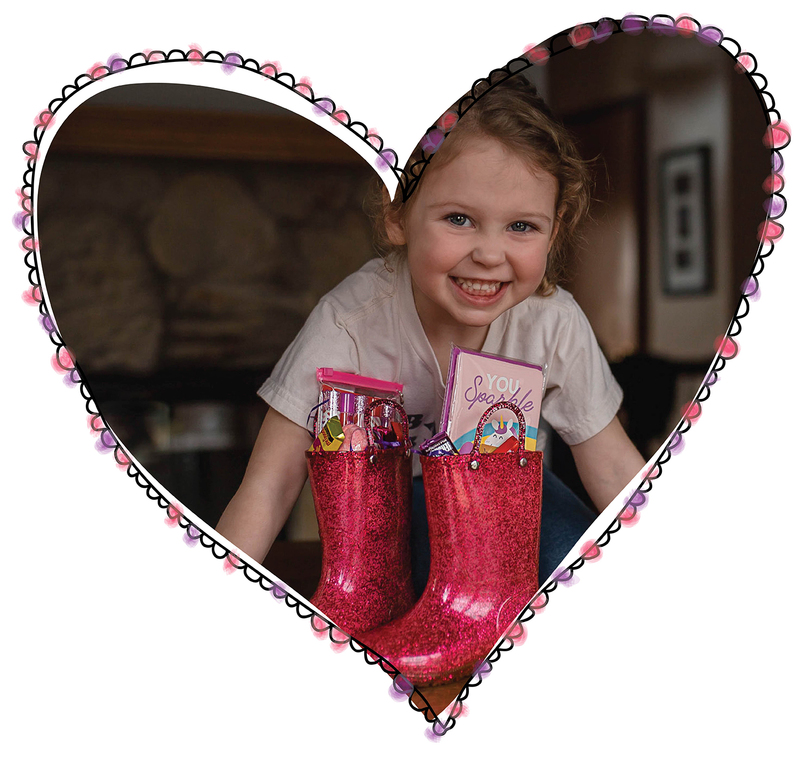 For this specific Valentine’s Boot we chose one of our Glitter Rain Boots, because come on, it’s GLITTER! We chose to fill our boots with chocolates, a bath bomb, a unicorn-themed notebook, some lip balm, and some Easter grass for extra stuffing!